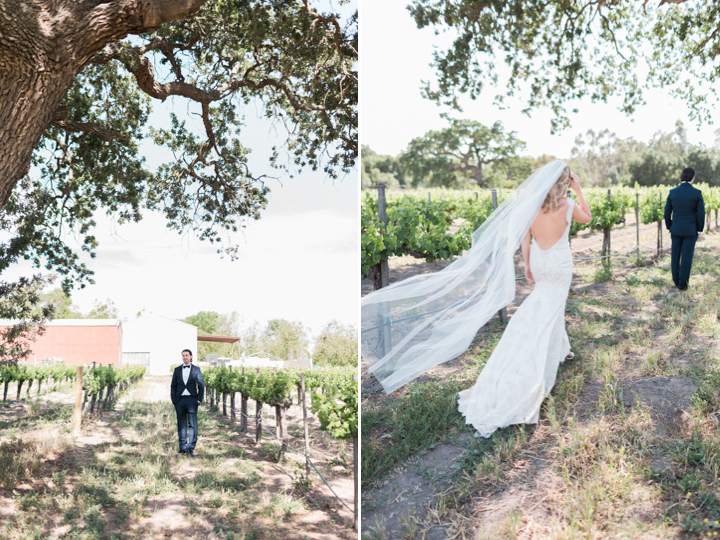 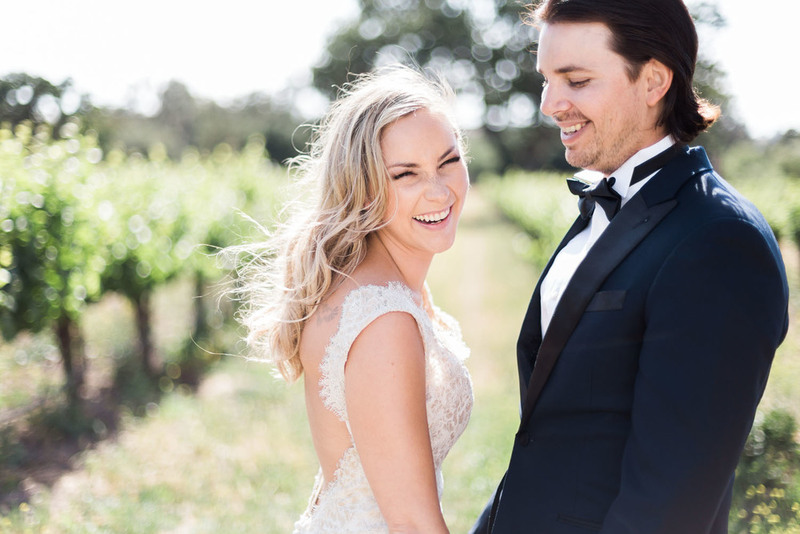 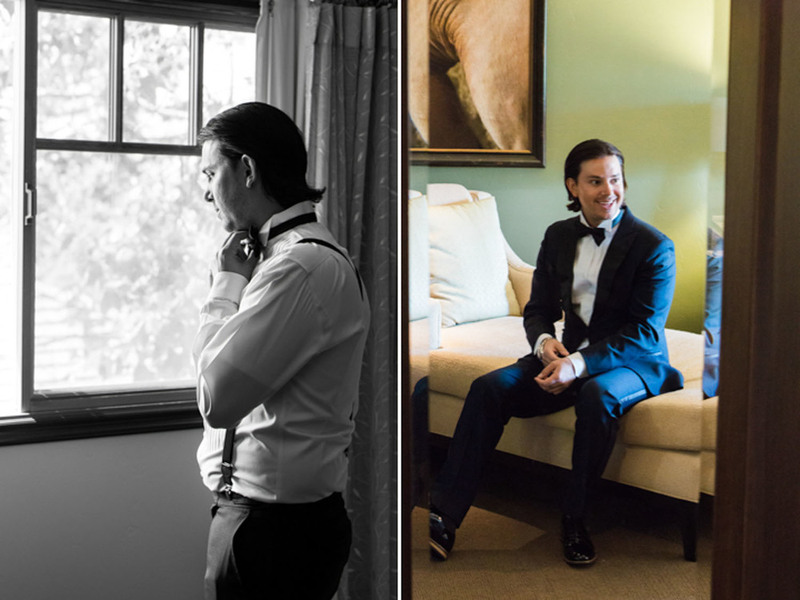 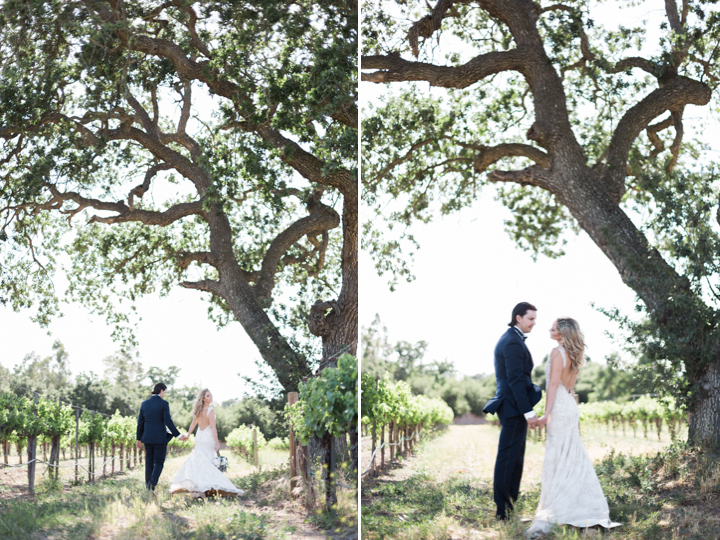 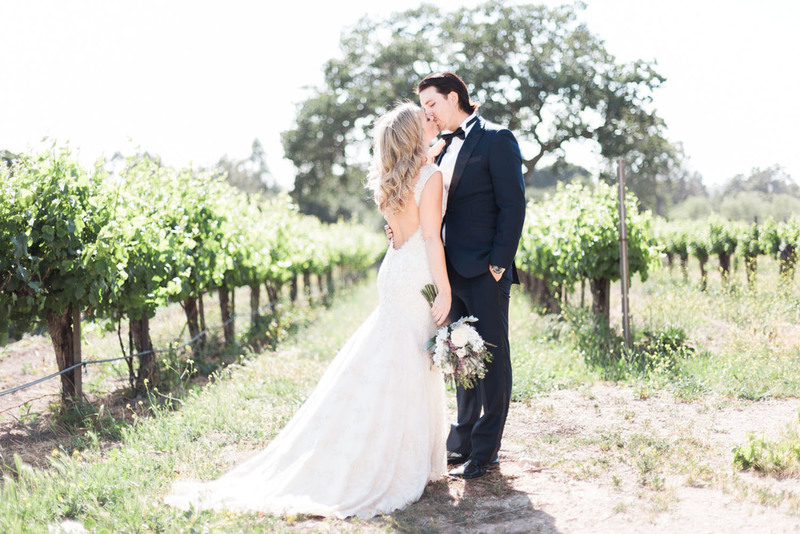 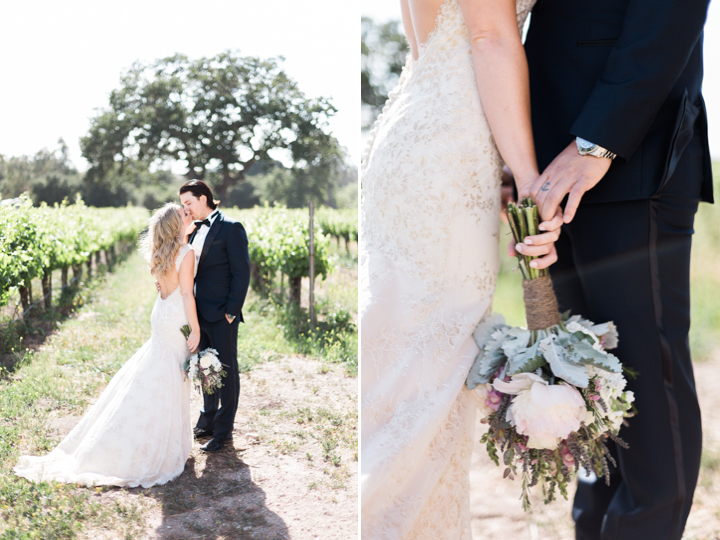 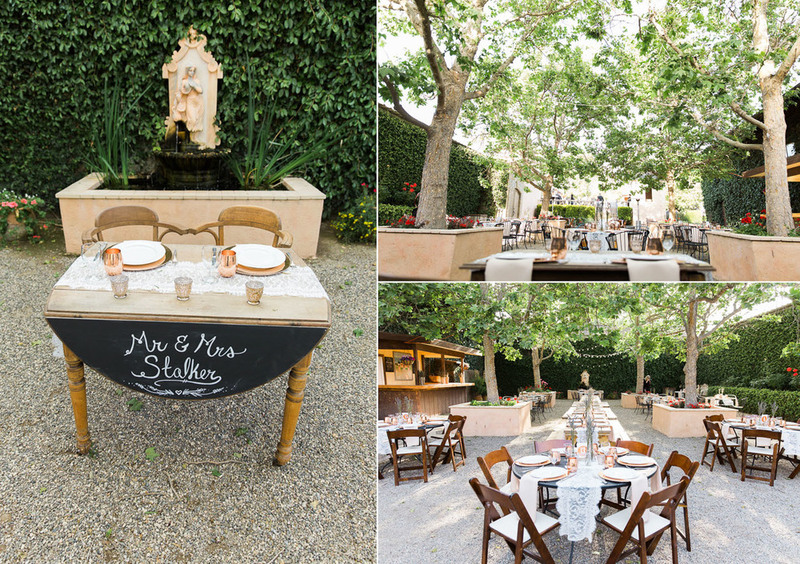 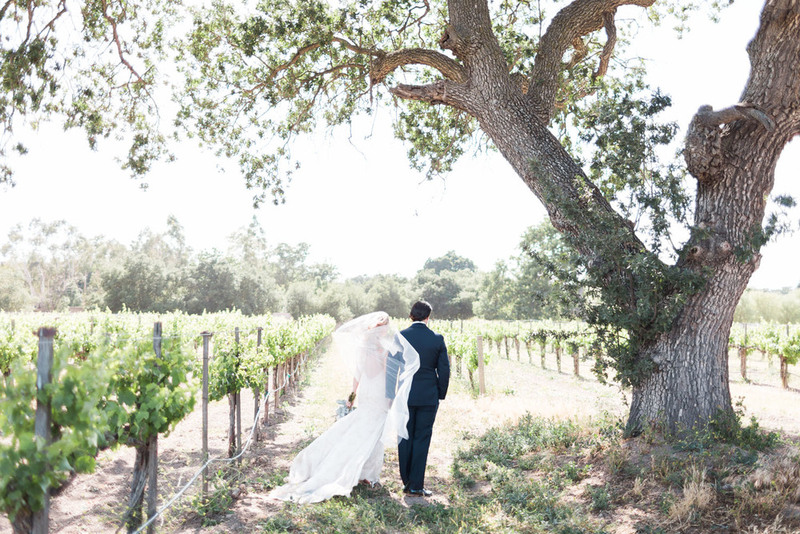 Alyssa and Eric's vineyard wedding was the true definition of intimate. 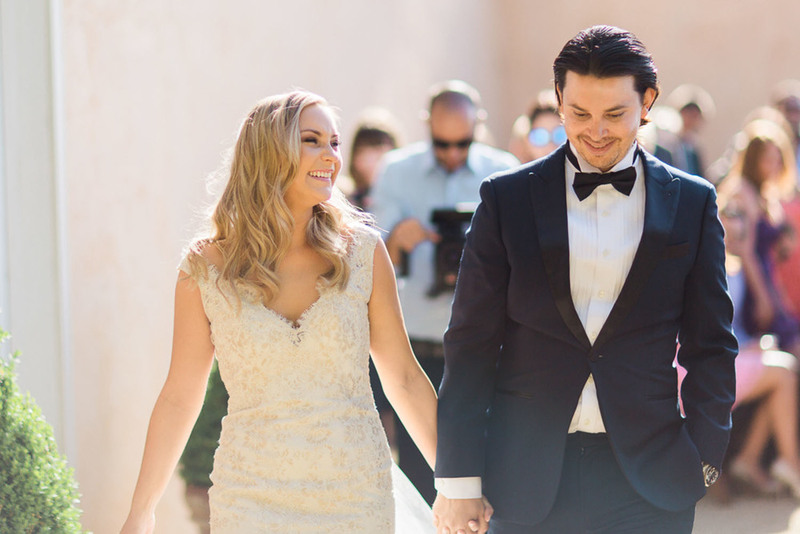 Between the ceremony officiated by their friend, the live band, and the multiple surprise music performances from their friends, their was no shortage of pure joy and laughter. 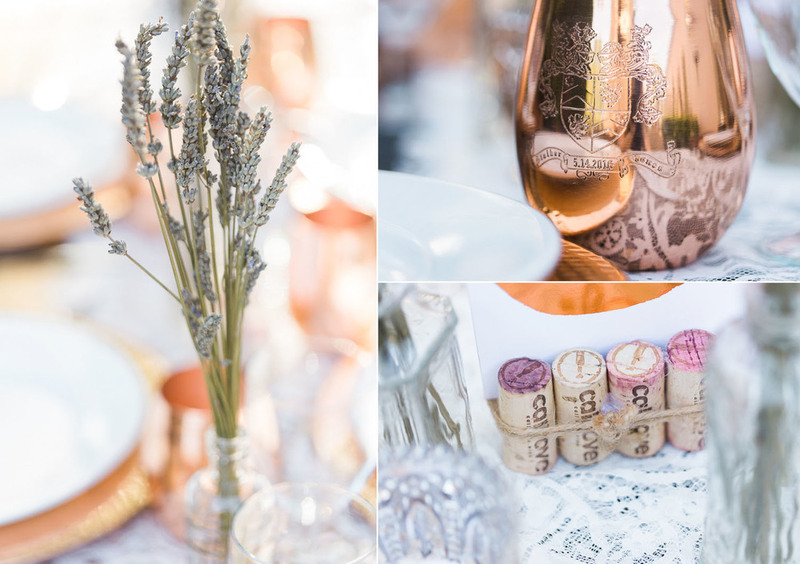 Their wedding favors were engraved copper wine cups handcrafted by the couple themselves, who founded Copper Mug Co. together.